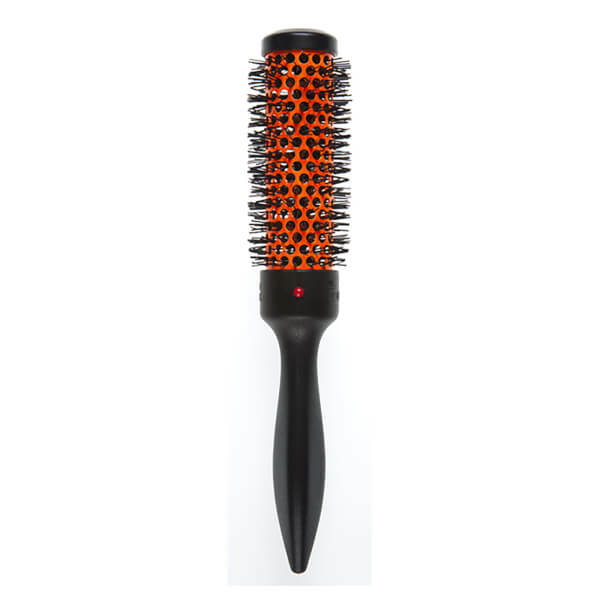 Effortlessly sculpt and style locks with the Denman D70 Extra Small ThermoCeramic Curling Brush in bright neon orange. 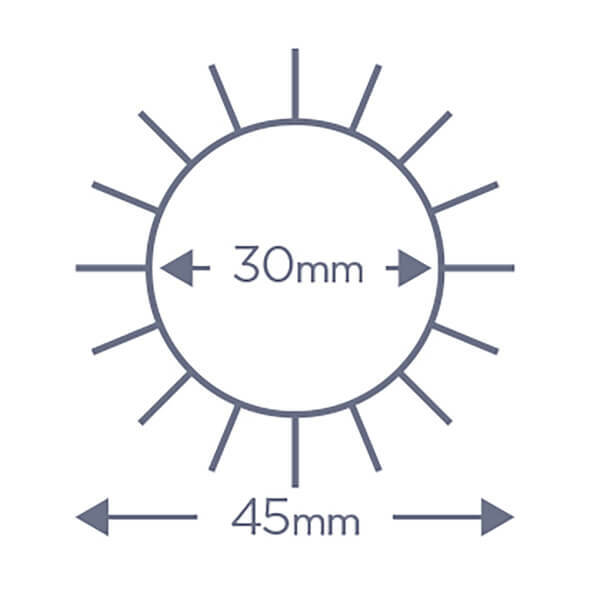 The vented barrel works to distribute and maximise heat from the hairdryer to aid drying time, while the specially designed handle is shaped to section hair and offer ultimate grip for non-slip styling. The gentle, flexible bristles enhance comfort and create natural-looking movement and volume. Suitable for both curling and straightening locks, the hairbrush expertly controls strands to deliver improved lift and body for a salon-worthy finish. Wash in warm, soapy water. Rinse and leave to dry away from direct heat and sunlight. 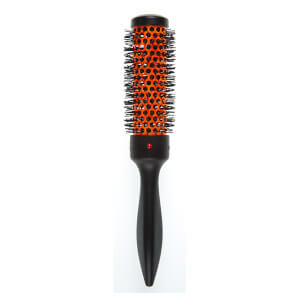 Remove loose hair from brush with a comb. Can be used with a hair-dryer.